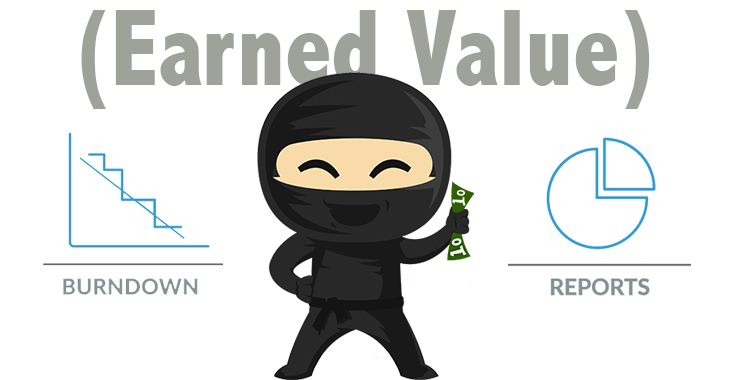 What is the place of Earned Value in an Agile environment? 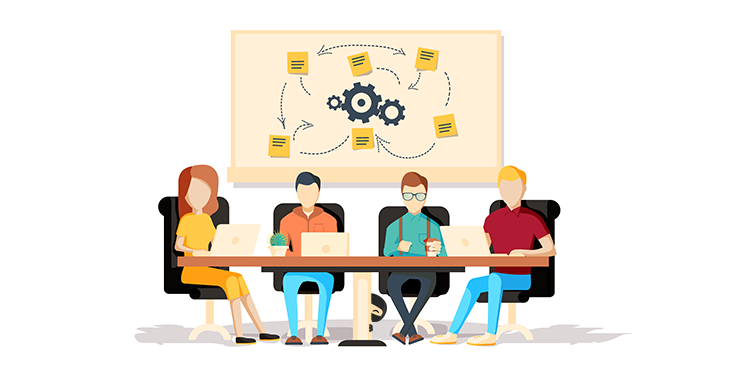 There is no right answer, but we need a way to merge Agile with traditional value based budgeting. Earned Value can be a great bridge.